Like you I have been following Project 333 for a while. This season has been the easiest for me as we are currently in the British Summer here. Winter and cooler periods are definitely harder to plan for because of the range of weather and temperatures. 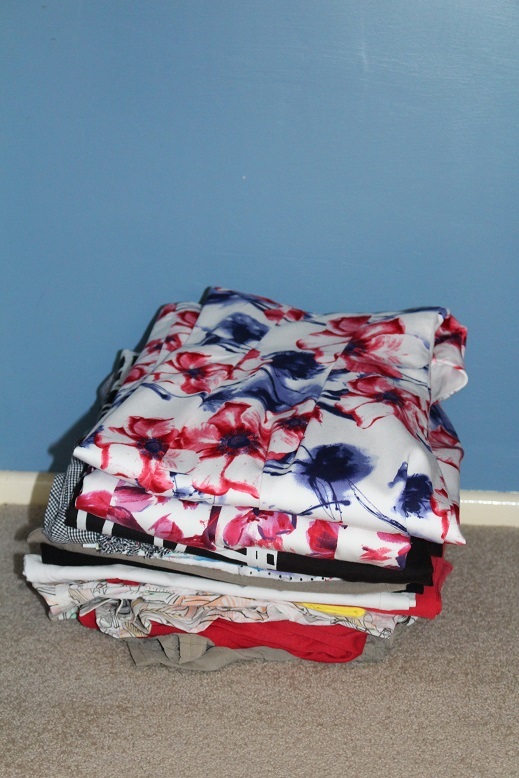 Next week we’re off on holiday and I’m just taking my wardrobe with me – paring down to a small/capsule wardrobe makes packing so much easier! Thanks for your comment and enjoy your holiday. 🙂 I agree that having a small wardrobe makes holiday packing much easier. I’ve just started project 333. We have huge tempestuous ranges here in spring. Still frosts in the morning but 20 degrees in the day…often both in the same day. My trick to this weather (generally and in 333) is to have a few merino base layers (i count as underwear) that will go under most things. Life saver! Layers are definitely a very useful strategy. 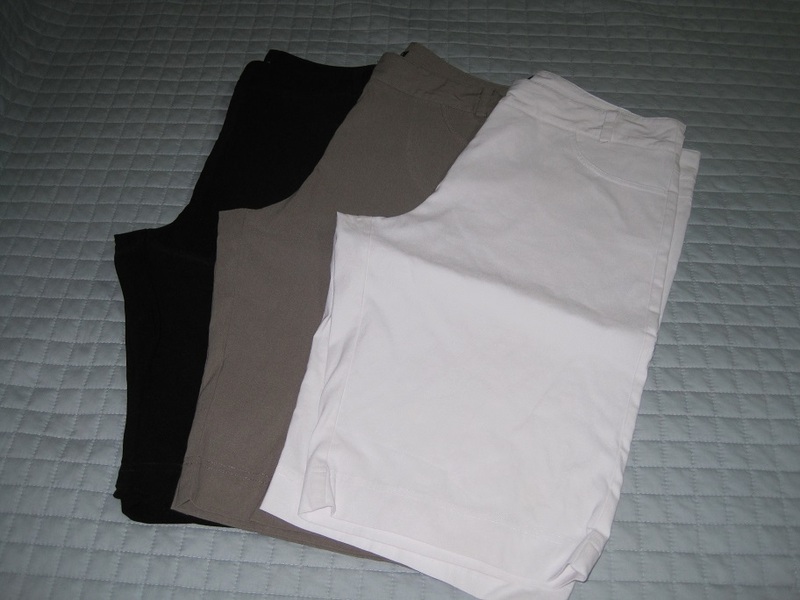 I have some cotton tank tops that are outerwear in summer, underwear in winter and pyjama tops as well. Very versatile!